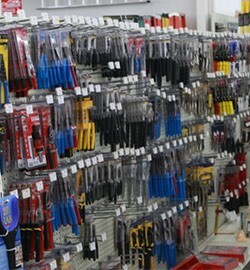 * Find a lower advertised price from a local competitor on the same in-stock item & we’ll match the price. 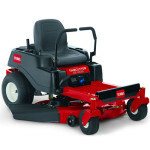 ** Free delivery on mowers $399+, others delivered for minimum charge. 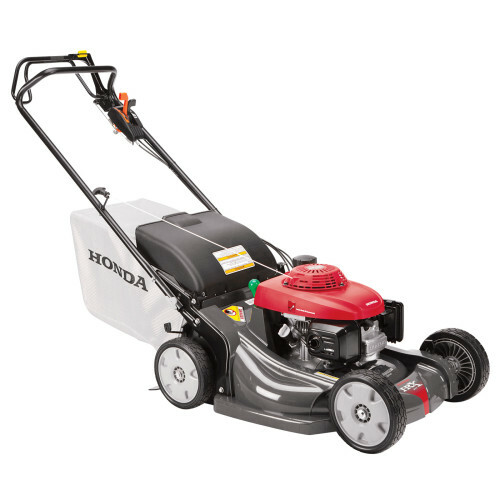 Honda is again rated the best performing mulching mower on the market for several years running. They continue to lead the market with new innovative ideas. Honda invests a lot of resources into research which makes them the leaders with new products and better features. 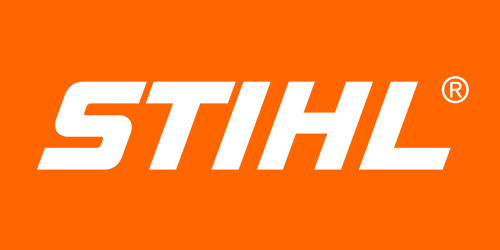 Stihl is a world leader in manufacturing chainsaws, blowers, and trimmers. They continue to come out with new products and lead the market in 2-cycle technology. The trimmers and blowers are powered by the new Stihl 4-MIX engines, which deliver more power and fuel efficiency. The Stihl Kombi System allows you to have many different tools while only maintaining one engine. Mi-t-M manufactures pressure washers. 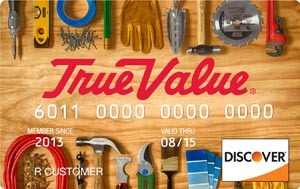 They are a company who believes in quality products and exceptional customer service. They build heavy duty electric and gas powered units. 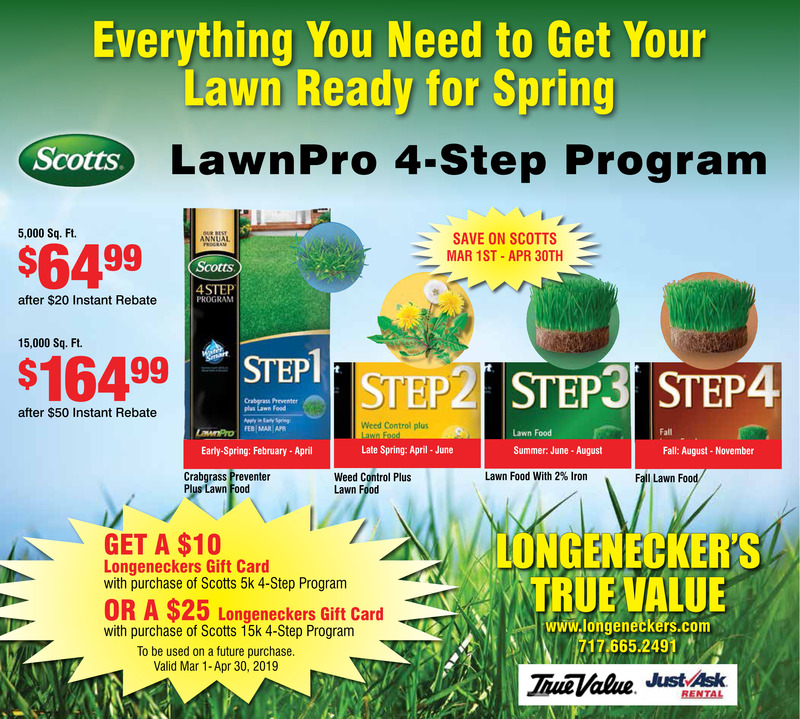 If you are looking for a pressure washer this year, please stop in and compare. Toro® exciting new line-up of walk power mowers are loaded with features that will make your mowing experience more enjoyable and your grass more beautiful. From their patented Personal Pace® self propel system to their powerful guaranteed-to-start engines, turn to Toro for mowers on the cutting edge. When you’re ready to move up to the next level of lawn care, rely on the brand that landscape professionals have used for years – Toro. 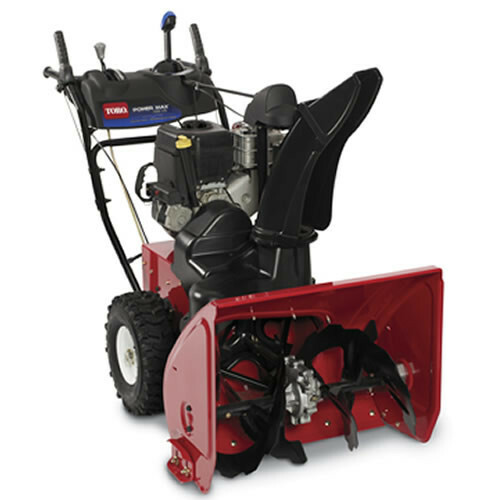 Zero Turn Mowers deliver an exceptional quality of cut while providing years of dependable performance. Gasoline is allowed, by regulation, to contain a variety of additives. The same regulation limits how much of some additives, such as alcohol, can be included in the fuel and still allow it to be sold as gasoline. Honda engines are designed for good performance and efficient operation using gasoline containing from 0 to 10% ethanol. E85, a mixture of 85% ethanol and 15% gasoline, has been in the news recently. E85 is an alternative fuel; it is not gasoline. Honda engines are not designed or certified to run on E85 or any other alternative fuel. Always refer to your owner’s manual for a list of recommended fuel and the current approved additives. 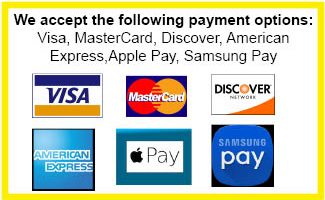 See the links below for more information and tips for specific product lines.